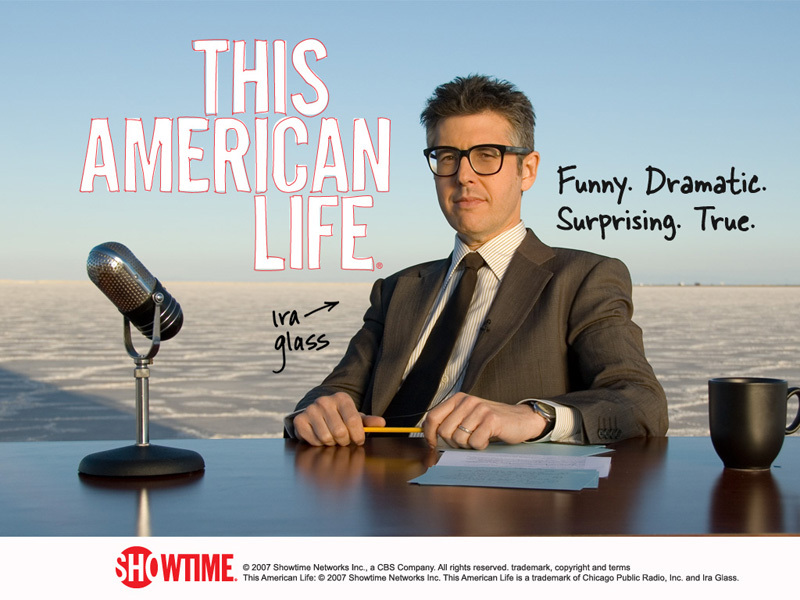 Listening to Ira Glass talk about how stories are suppose to be told was incredibly interesting and informative. I appreciated his honesty about how in your first years of trying to be a productive writer and storyteller you most likely won’t succeed. Glass says “Failure is a big part of success” and I completely agree, no one can ever expect to be the best at first. Ira talks about how any good story should always be raising questions, and one thing should always lead to the next. Makes perfect sense, however it’s not the easiest thing to accomplish! He emphasizes the fact that you have to be ruthless and abandon crap, that its hard to get a real story so you have to put in as much time getting the story as you do to acutally tell it. Glass shares an audio clip of one of his first recordings, then goes on to completely criticize his own work and tell the listeners how horrible it was. His words were smooth and flawless, its nice to hear that your failures if you work hard enough lead to success. Listening to Ira and his points of view, makes me want to put in more time to learn the art of storytelling and how to make things flow with no hesitaition. This entry was posted in Multimedia and tagged Ira Glass by haileymkreis. Bookmark the permalink.